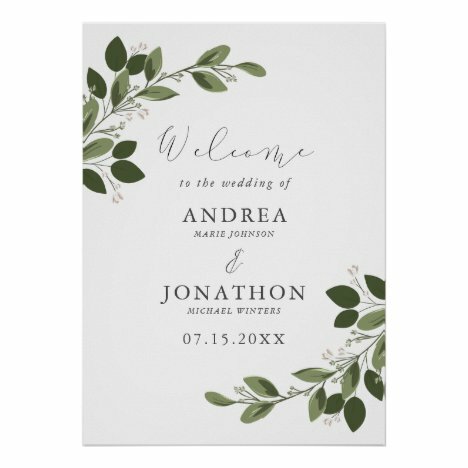 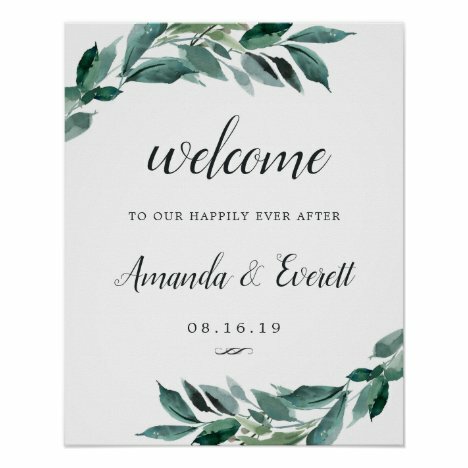 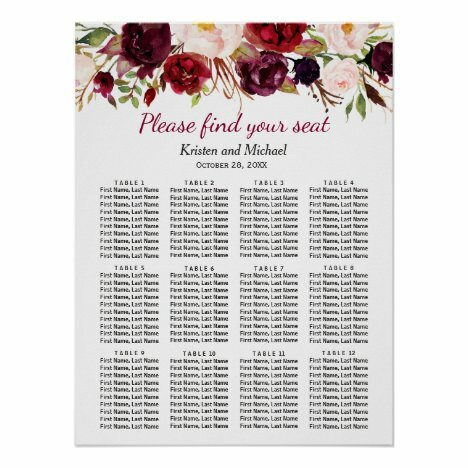 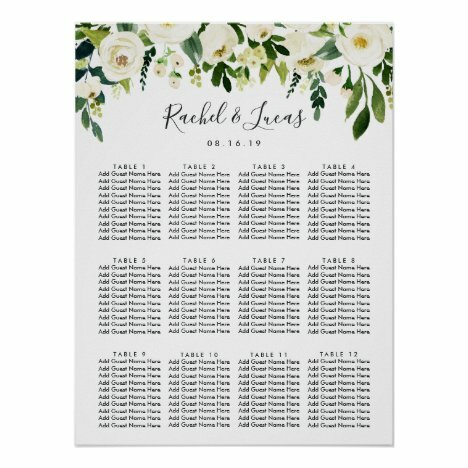 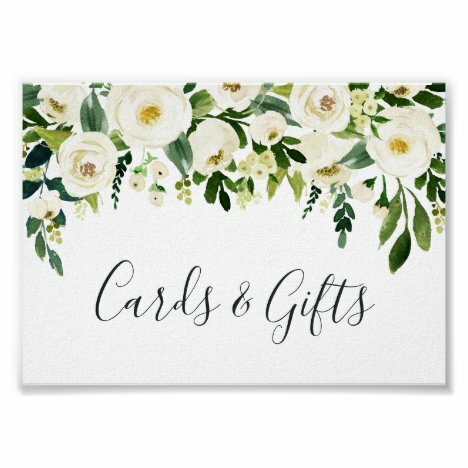 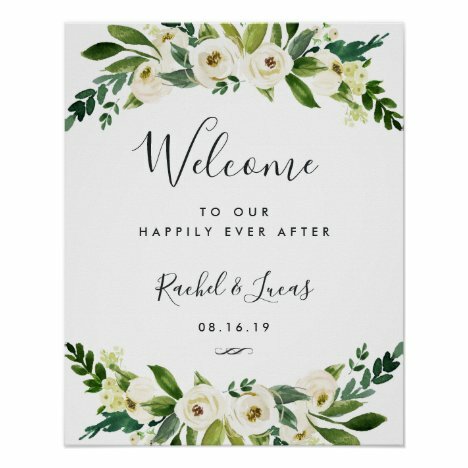 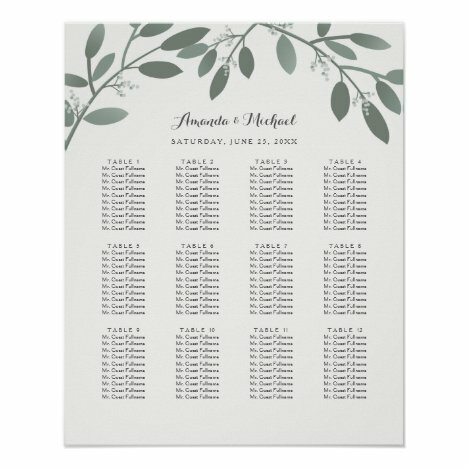 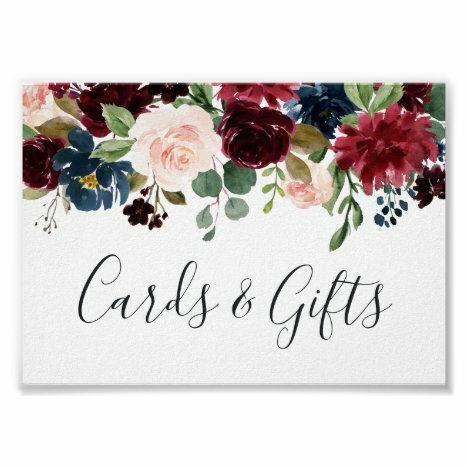 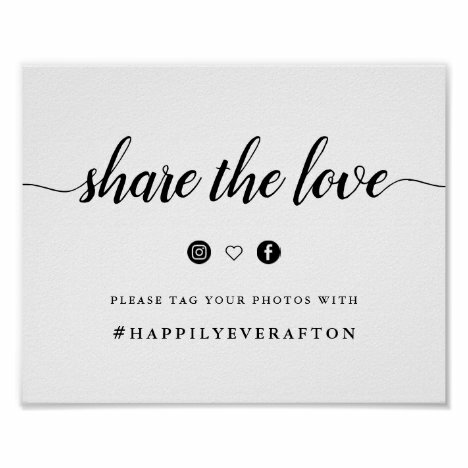 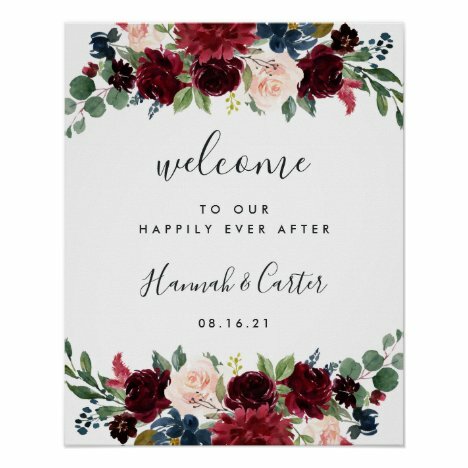 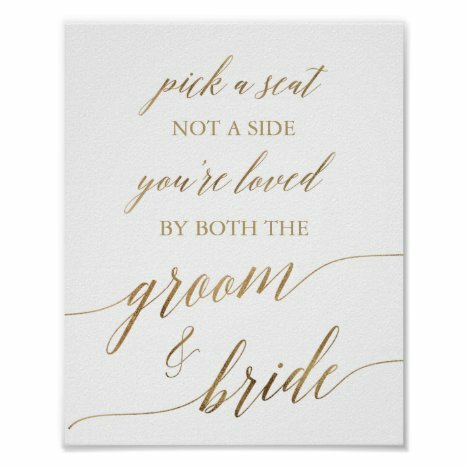 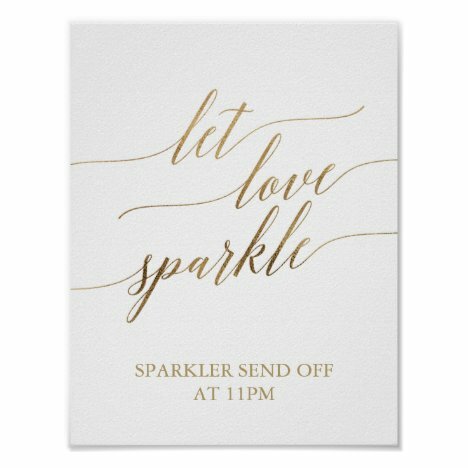 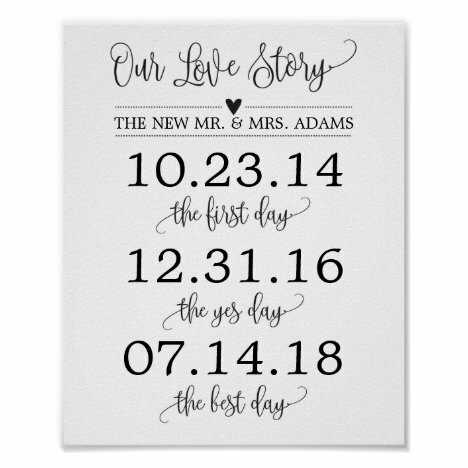 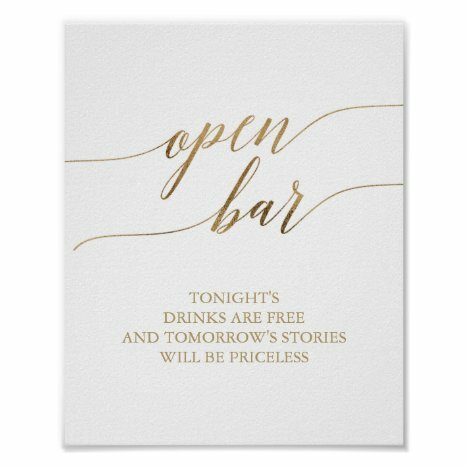 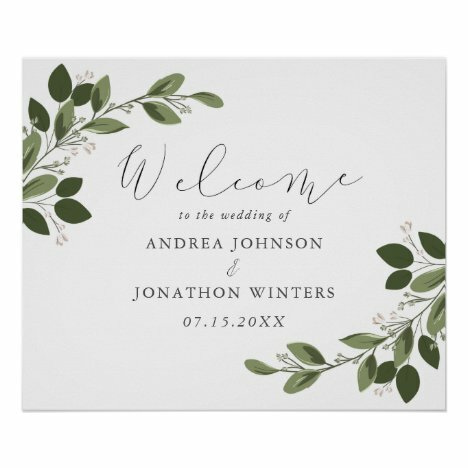 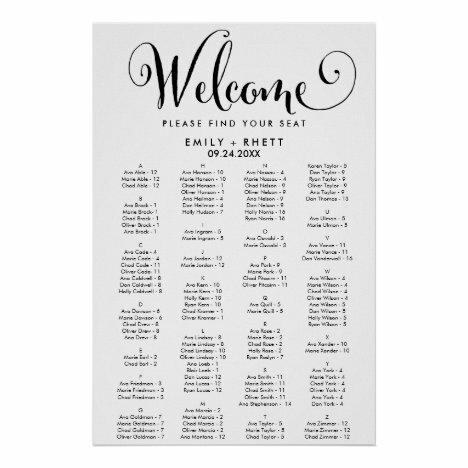 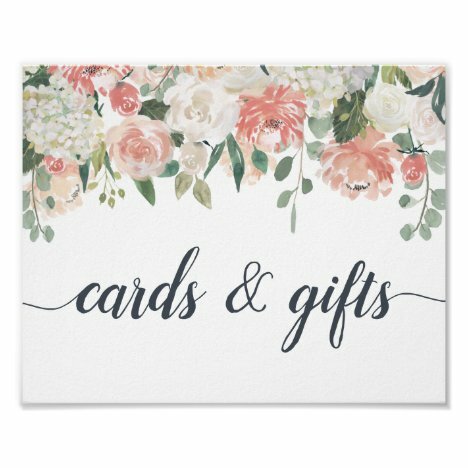 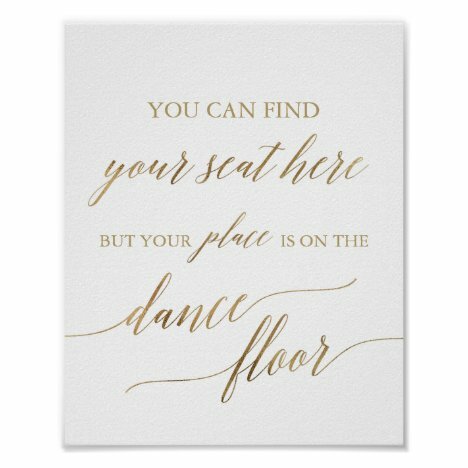 Simple modern calligraphy love story dates wedding sign decor perfect for your reception, ceremony, or anniversary gift! 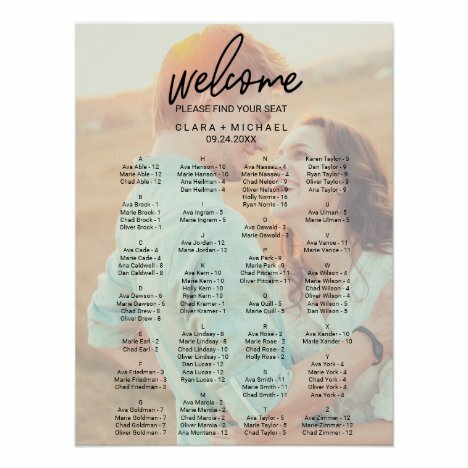 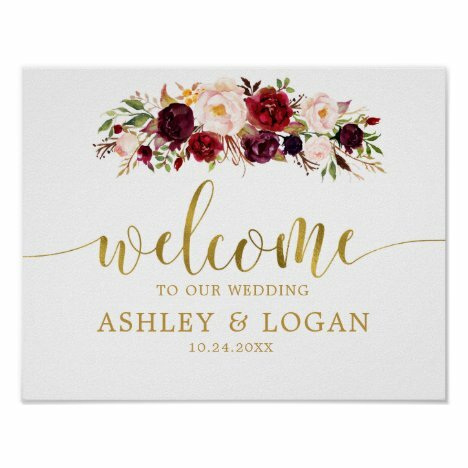 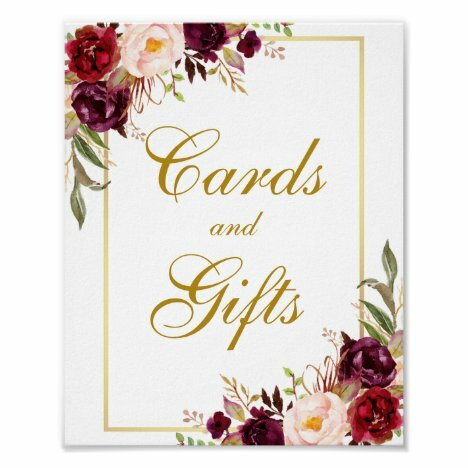 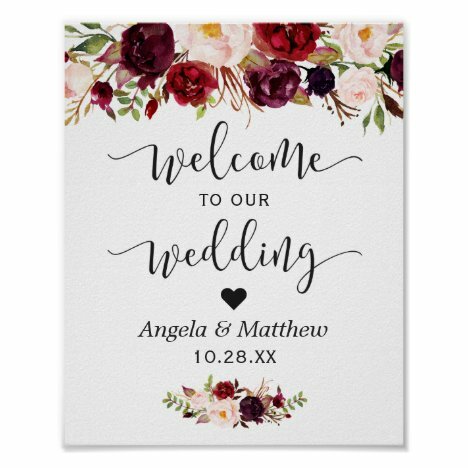 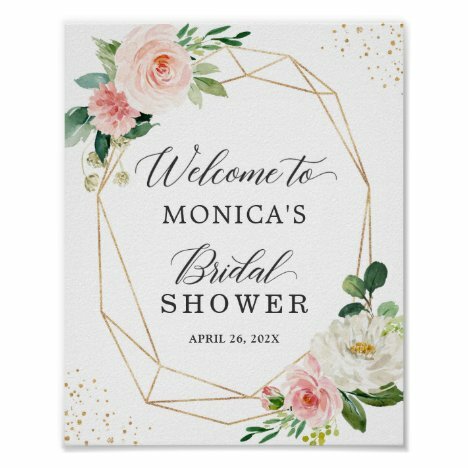 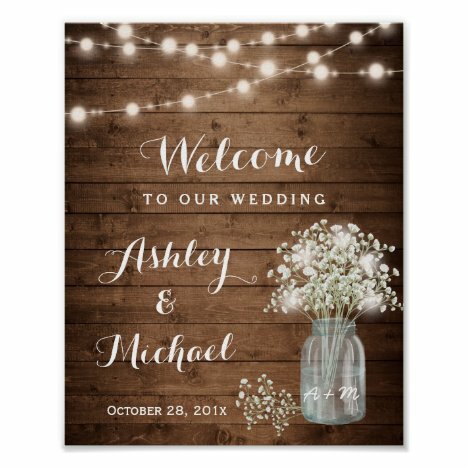 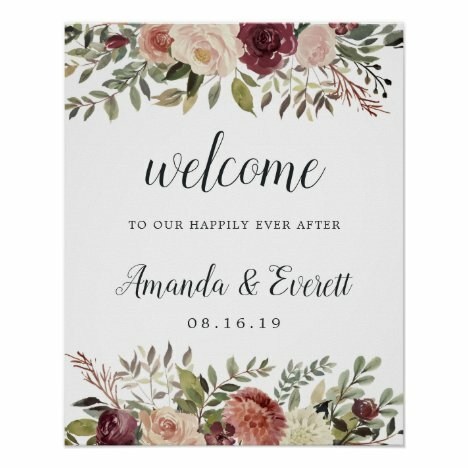 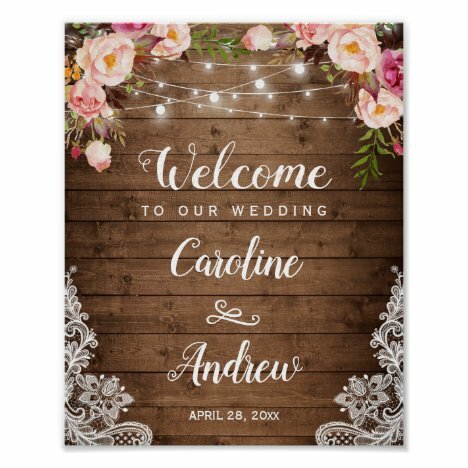 Custom Gold Marsala Boho Autumn Wedding Welcome Poster for your wedding day! 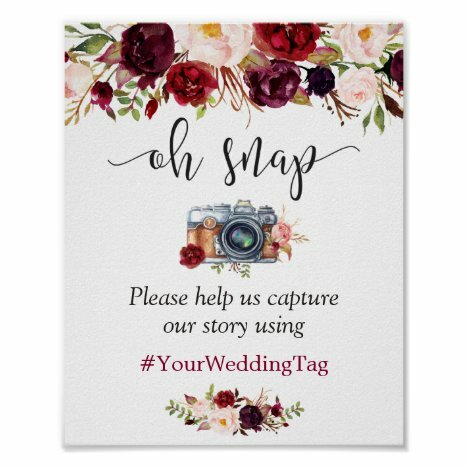 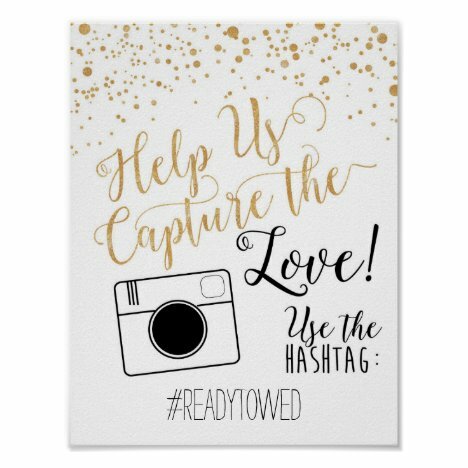 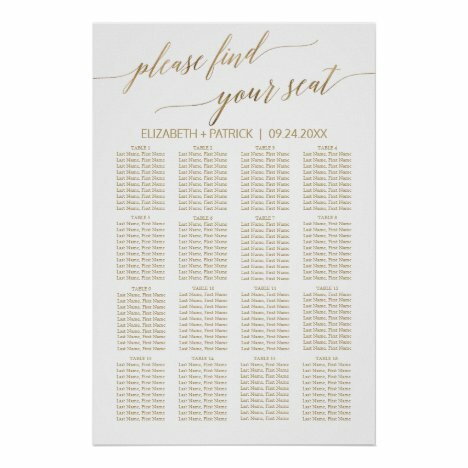 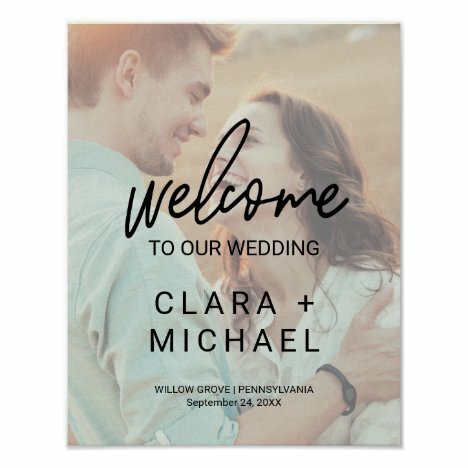 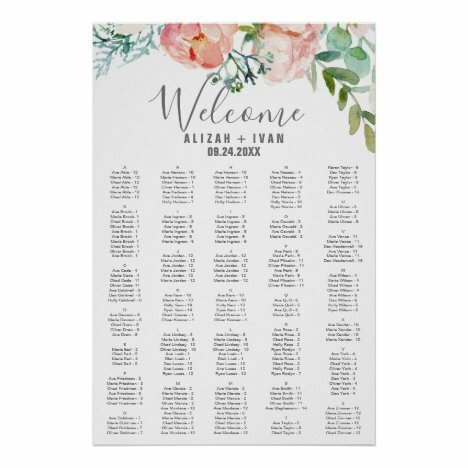 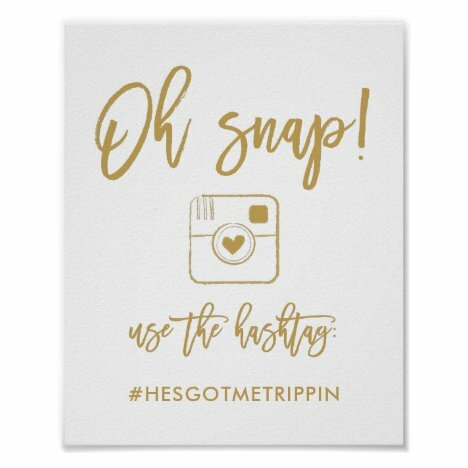 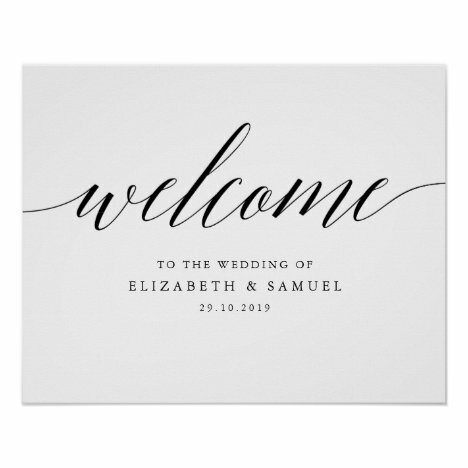 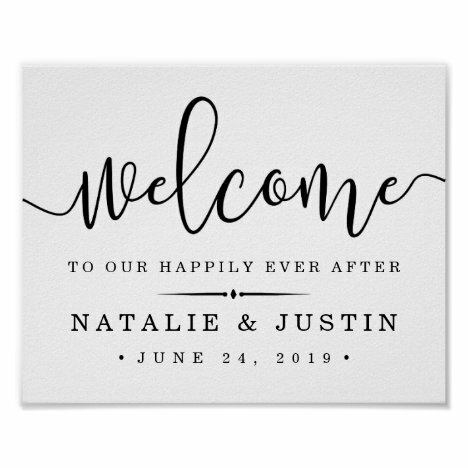 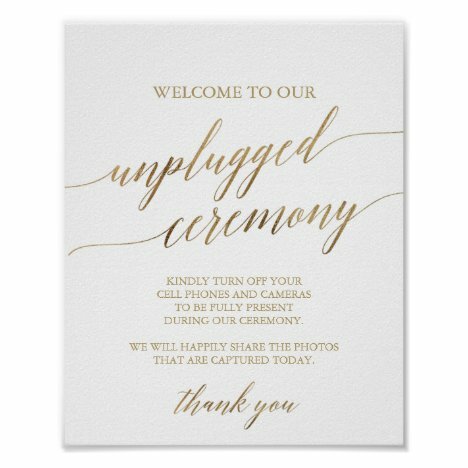 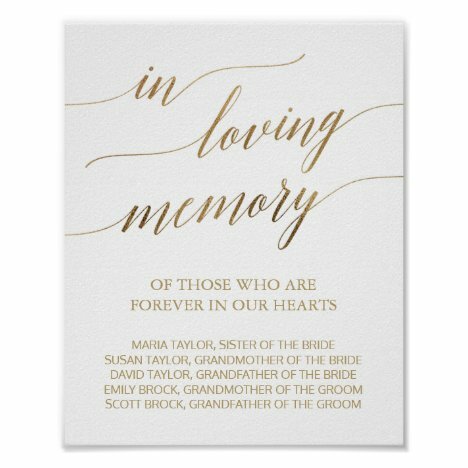 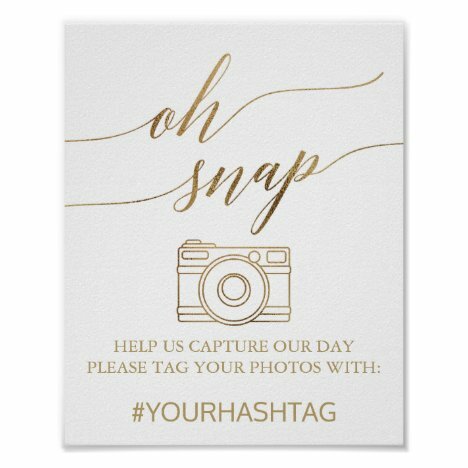 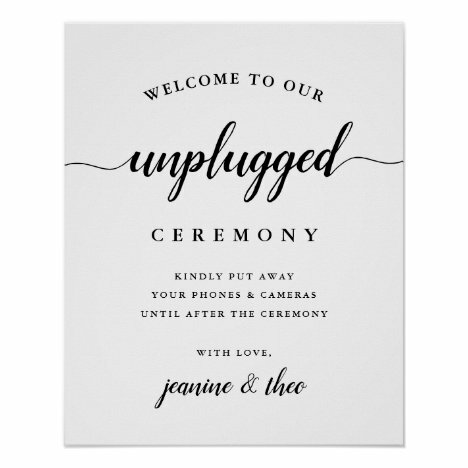 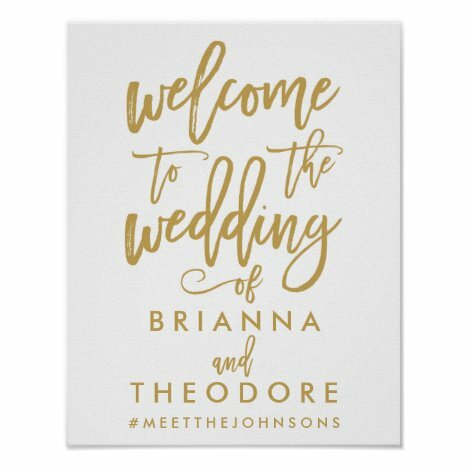 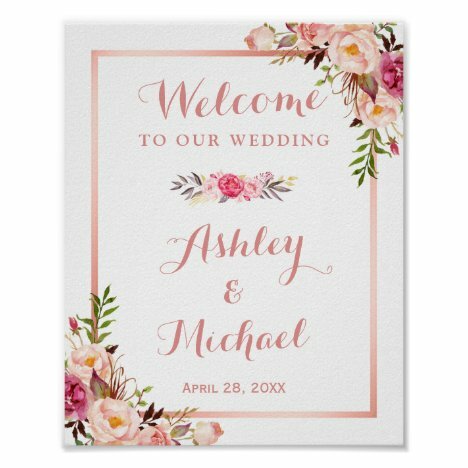 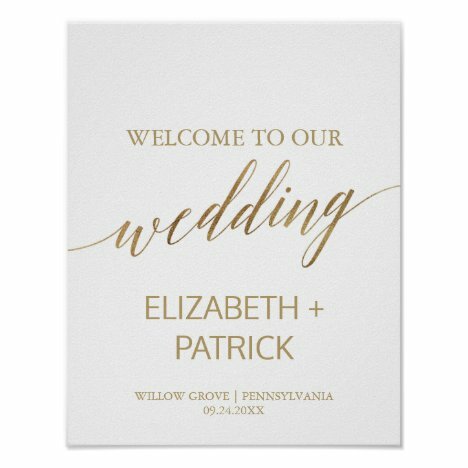 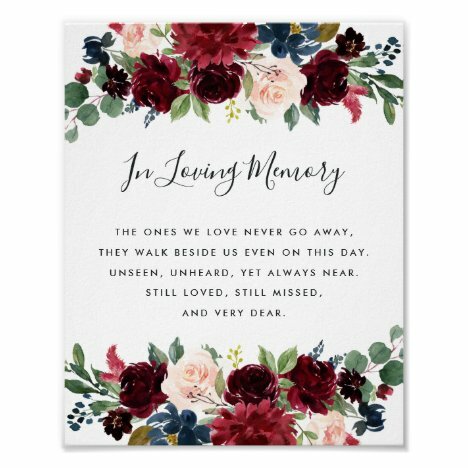 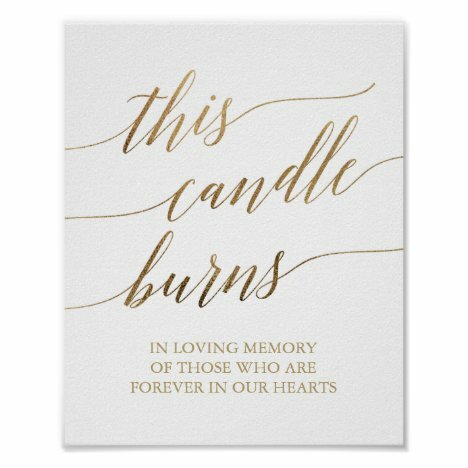 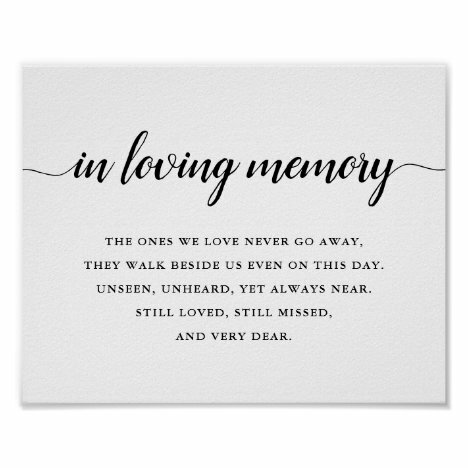 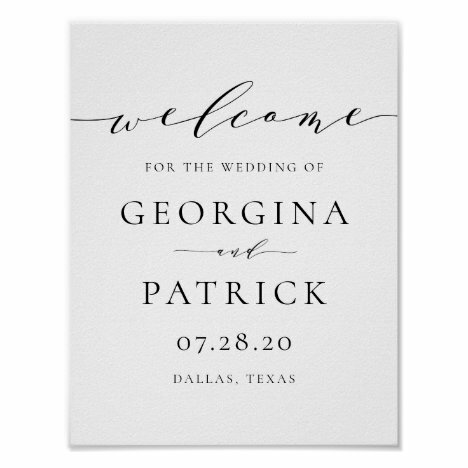 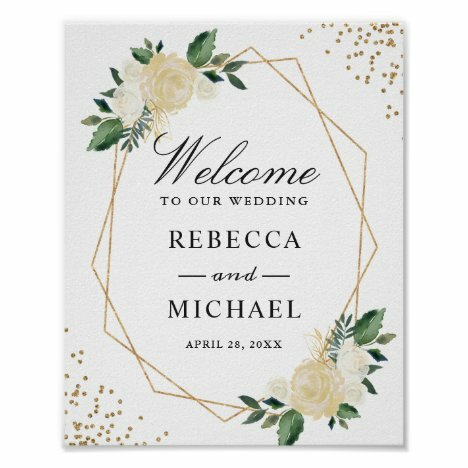 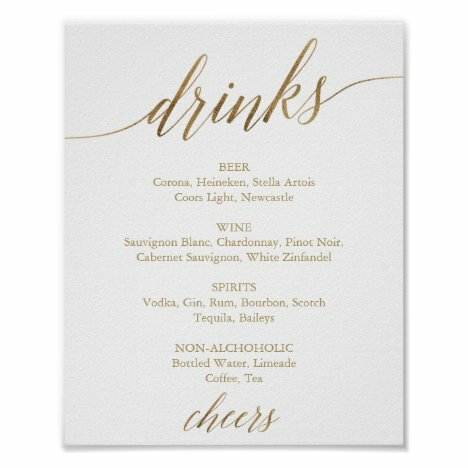 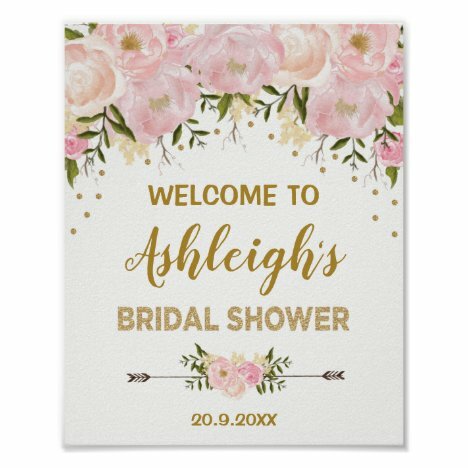 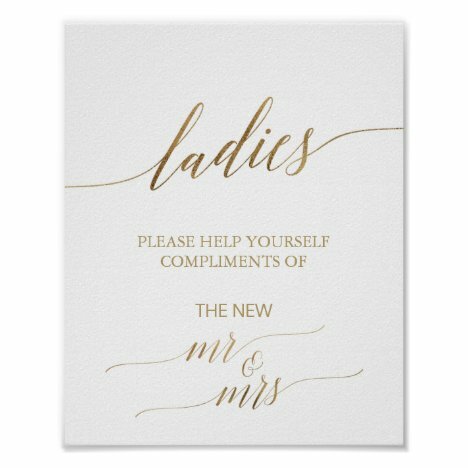 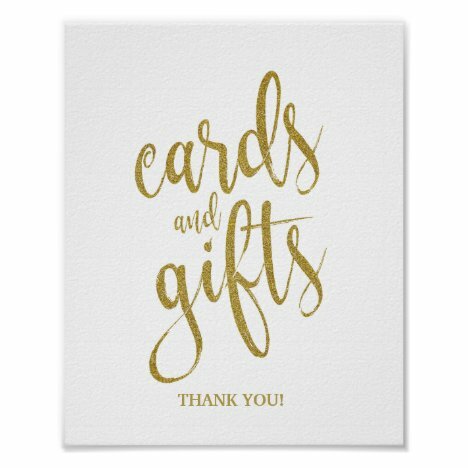 Personalized welcome wedding sign with names and hashtag in gold and white. 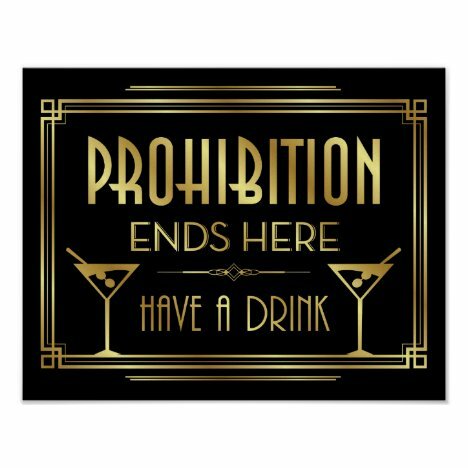 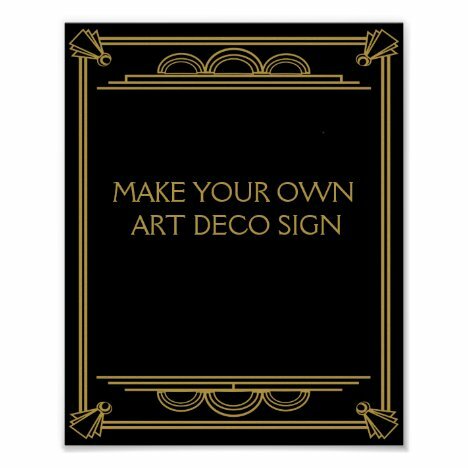 Great for use in planning & decorating an Art Deco/Gatsby Theme Wedding and Parties or as Home Decor.